Almotamar.net - Yemen Deputy Premier for economic affairs and minister of planning and international cooperation Abdul- Karim Ismael al-Arhabi has on Thursday confirmed the Yemeni government keenness on continuing efforts aimed at preservation of the human, cultural and civilization heritage of the historical city of Zabid in the manner qualifying it continue as a historical city as part of the list of world human heritage. After he and the minister of culture Dr Mohammed Abu Bakr al-Maflahi and the governor of Al-Hudeida have signed on Thursday an agreement for funding the second phase of a project on paving the historical city by the Social Fund of Development at a cost of $1 million and 700 hundred thousand , al-Arhabi stressed the necessity of joining official and people’s efforts for the preservation of components of the cultural and civilization heritage of the city of Zabid that form inseparable part of the historical and civilization identity of Yemen. 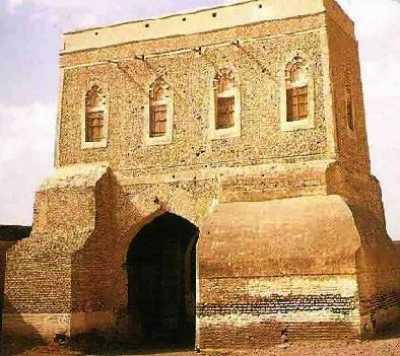 Al-Arhabi also praised the pioneering role by which the city of Zabid had contributed as a famous city and represented a lighthouse of science and scientists.